We have a large selection of corrugated products in stock and we can also help with bespoke products. 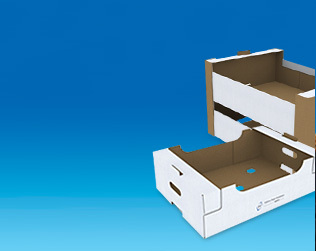 We have established very reliable sources for manufacture of corrugated boxes. We supply boxes for shipping items around Ireland and overseas, aswell as cardboard layers and inserts to protect your goods. Call into our office to see some samples or call us on 021-4297984, and we will be happy to assist you in any way. 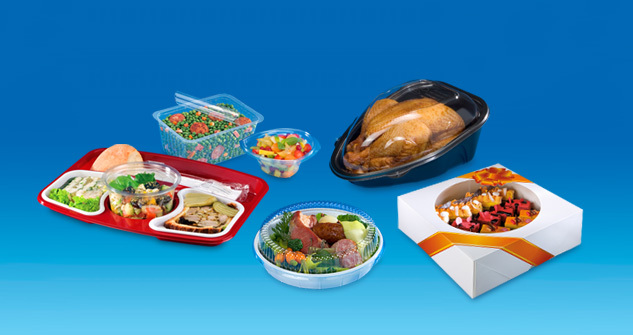 We specialize in food packaging. 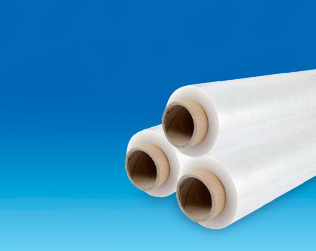 We are sole agent/distributor for Guillin Emballages, Europes foremost manufacturer of packaging for premium fresh prepacks. Please call into our office or call us on 021-4297984 where we can show you samples to assist you in making the right choices for your business. 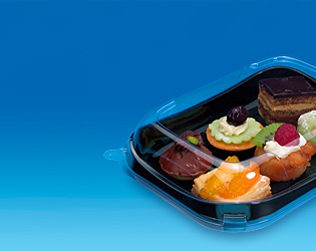 We specialise in food packaging. We have a large selection of Plastic, net and potato bags. We can provide both plain or custom potato bags. Please call into our office to see some samples or call us on 021-4297984 to discuss your requirements in more detail. Celtic Sales Co (Cork) Ltd.